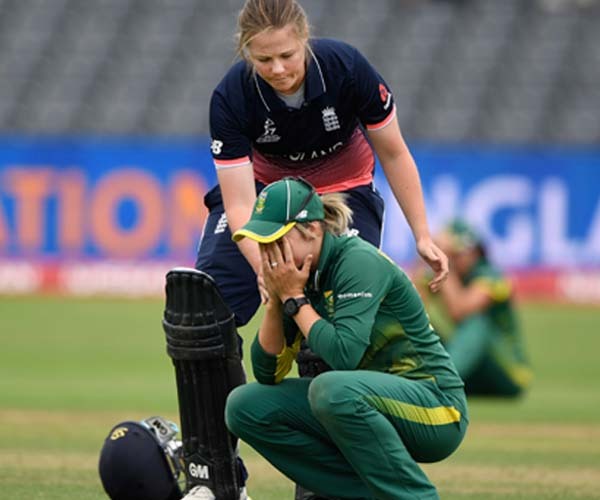 In addition to remaining responsible for the Laws of Cricket, MCC has also long believed that the game should be played in accordance with its traditional 'spirit'. In the late 1990s, two distinguished MCC members (and ex-England captains), Ted Dexter and Lord (Colin) Cowdrey, sought to enshrine the 'Spirit of Cricket' in the game's Laws. This would remind players of their responsibility for ensuring that cricket is always played in a truly sportsmanlike manner. The Dexter/Cowdrey initiative proved successful. When the current Code of Laws was introduced, in 2000, it included, for the first time, a Preamble on the Spirit of Cricket. As it says: "Cricket is a game that owes much of its unique appeal to the fact that it should be played not only within its Laws but also within the Spirit of the Game. Any action which is seen to abuse this Spirit causes injury to the game itself". The Preamble goes on to explain the roles and responsibilities of captains, players and umpires in respecting and upholding the Spirit of Cricket. Since the 2000 Code was published, MCC has promoted the new Laws - and the Spirit of Cricket - as widely as possible, both in Britain and overseas. As a result, cricketers, right across the world, are increasingly aware that they should not merely obey the game's Laws but safeguard its Spirit. The MCC Spirit of Cricket Cowdrey Lecture was inaugurated in 2001 in memory of the late Lord Cowdrey of Tonbridge. A past President of MCC, Cowdrey - together with another former Club President, Ted Dexter - was instrumental in the Spirit of Cricket being included as the Preamble to the 2000 Code of the Lws of Cricket. It is held annually during the English summer and has been delivered by eminent figures from across the world of cricket - from Richie Benaud to Christopher Martin-Jenkins to Clive Lloyd. Each Lecture has been followed by a high-level Question & Answer Session, hosted by Mark Nicholas and featuring well known panellists. The most recent lecture was delivered by ICC Chief Executive David Richardson at Lord’s on Monday 6th August. 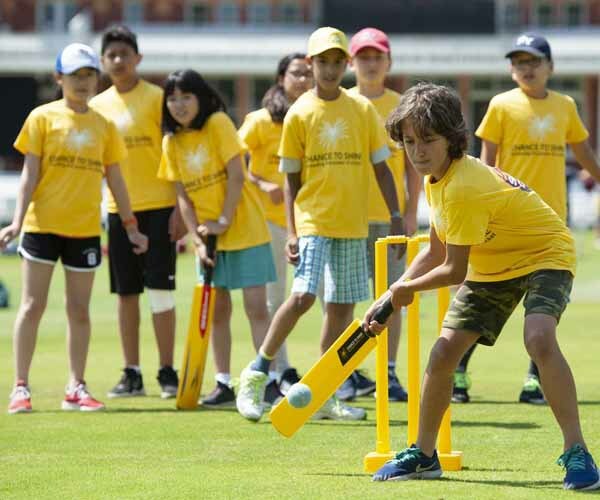 MCC’s Spirit of Cricket Day is an annual event which sees around 600 schoolchildren experience what it is like to star at the Home of Cricket. The event is run in collaboration with Chance to Shine, the national cricketing charity which aims to spread the power of cricket throughout schools and communities. 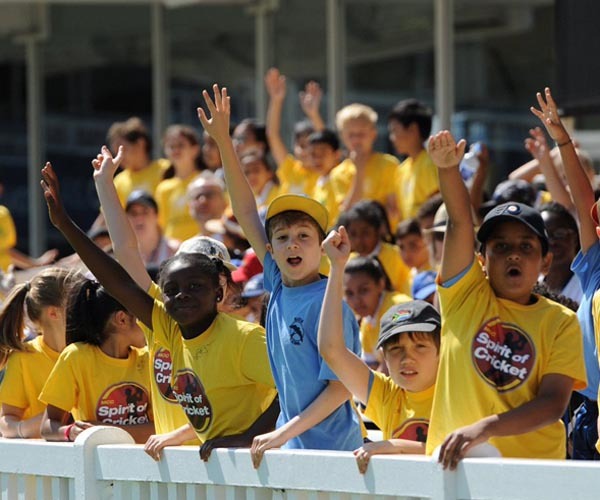 MCC's partnership with the Cricket Foundation and its Chance to Shine campaign to reintroduce cricket into state schools in the UK began in 2009. Since then, tens of thousands of children in Chance to Shine schools across England and Wales have been introduced to the key MCC Spirit of Cricket messages enshrined in the Laws of the game. Each year the Christopher Martin-Jenkins Spirit of Cricket Award is awarded to a player, or players, that have best ephasised the principles of playing hard but fair. The Award was created in 2013 by Marylebone Cricket Club (MCC) and the BBC in memory of the former MCC president and BBC Test Match Special commentator, who was passionate about promoting the spirit of the game. 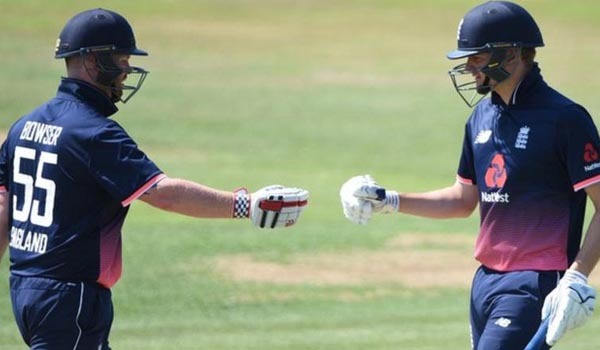 The previous winners of the award are: Derbyshire batsman Wayne Madsen, Sussex all-rounder Luke Wright, former New Zealand captain Brendon McCullum, Tom Fell of Worcestershire and England women's fast bowler Anya Shrubsole. The 2018 award was given to Dan Bowser and Chris Edwards, of the England Learning Disability team.